Discover Ukraine by rental car on your own. Book a rental car on Driveboo.com and drive through Ukraine. Marvel at the breathtaking landscape and the historical buildings. Set off on a road trip through Ukraine and look forward to an adventurous drive with your rental car. On Driveboo.com you will find the right vehicle at the best price for your holiday in Ukraine. 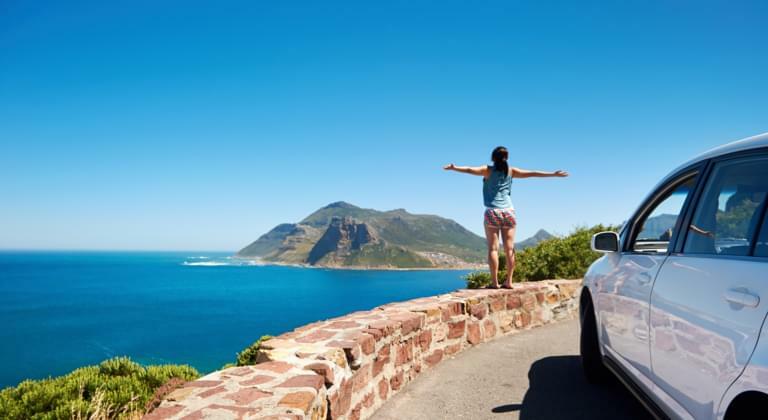 Book your dream car from home and pick it up comfortably at one of the local car rental companies. With the right rental car you can start your holiday in Ukraine! If your trip begins at one of the airports in Ukraine, you can pick up your rental car directly from a local car rental company. Simply book your desired car in advance on Driveboo.com and pick it up from a station at the airport after your arrival. In this manner your holiday in Ukraine can start stress-free. Alternatively, you can also pick up the rental car directly in Kiev.